Prompted by a growing popular interest in the history of fashion, The Costume Society was founded in 1965 at a time of excitement and revolution. After 50 years of debate, discussion and discovery, The Costume Society is celebrating its Golden Anniversary through a number of events. This study day will take the opportunity to revisit the decade in which the society was born. 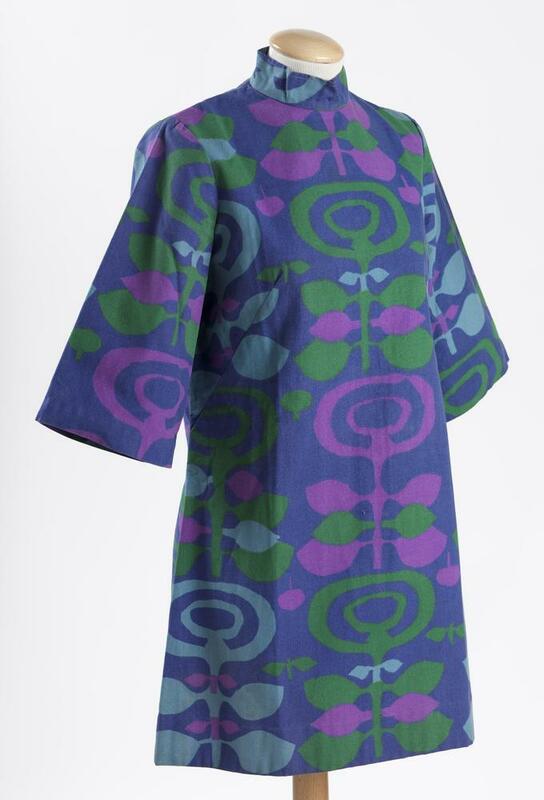 We’ll take you back to an era which saw London taking centre stage in innovation with designers such as John Bates, John Stephen, Mary Quant, Tuffin and Foale, Mr Fish, Ossie Clark and Celia Birtwell, and Barbara Hulanicki (Biba) creating some of the most iconic fashions of the decade. 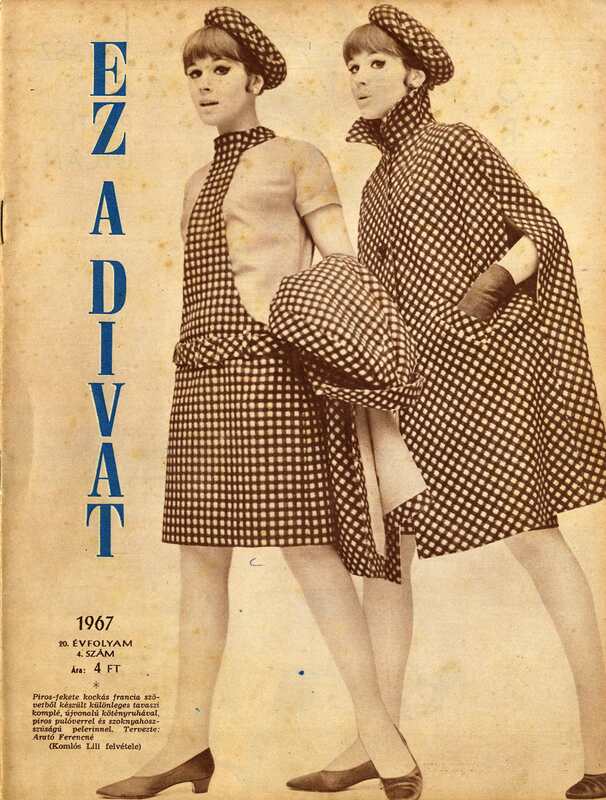 It was a time to be daring, experiment with fabric and pattern, revolutionise the making and selling of clothes and a time when the relationship between art, photography and fashion flourished. But it was also a time in which not everyone was part of the swinging scene and they negotiated their dressed appearances and relationships with clothes and fashions in other and different ways. The sixties has returned in terms of dress and style on a regular basis over the last fifty years demonstrating the lasting appeal of sixties style. Sylvia Ayton established The Fulham Road Clothes Shop with Zandra Rhodes before going to work as a designer for Wallis outwear collections. She shares some of her personal experiences during this groundbreaking decade. Vadim Kosmos is a writer with a particular interest in post-war French popular culture. Ildikó Simonovics, senior curator, textile collection, Kiscelli Museum, Budapest has worked on a number of exhibitions focusing in French fashions and its relationship to Hungarian dress. A recent graduate of the MA History and Culture of Fashion course at London College of Fashion, Lorraine Hamilton Smith’s research focus is twentieth and twenty-first century lingerie, and the title of her Master’s dissertation was 'From Kestos to Ultrabra: Technological Changes to the Bra in the UK, 1930-1994'. Lorraine was the 2014 recipient of the Costume Society's Yarwood Award, and the bras purchased to help with her research have been donated to the LCF Archives.